Your Business Ad right on Dreamvisions 7 Radio Network’s Station Live Player! You’ve written a book,… so what’s the next step? 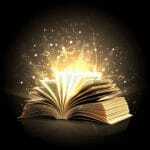 Have your phenomenal book turned into an Audio Book by our production team at Dreamvisions 7 Radio Network. 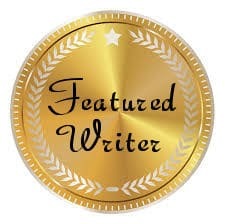 Authors Receive Special Promotions For Their Books! AUTHORS~ Allow us to showcase your books in the most magnificent way through our Holistic Radio Station website and social media. Our vision as a Global Radio Community is to inspire all hearts to awakened consciousness, … so we may all make choices that affect positive change for the whole. We ask and include a special question: What compelled you to write this particular book? Books must be congruent with our vision: messages that uplift, empower and enlighten. Musicians Can Now Receive Special Promotions For Their CDs! Musicians~ Allow us to showcase your CD with the most blissful written presentation through our Holistic Radio Station website and social media. Our vision as a Global Radio Community is to inspire all hearts to awakened consciousness, … so we may all make choices that foster positive global change. Music can ignite the Light within, take a heart to another time in life or soothe the soul all in a few notes. 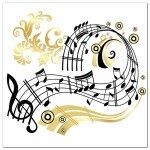 Music must be congruent with our vision: messages that uplift, words that empower and enlighten. 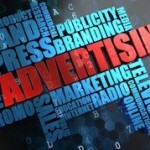 Sponsor A Radio Hour And Boost Your Business! Banners can be linked to your Website, or a Facebook, Google, Twitter Page~~Up to You! Have a Number of Workshops?